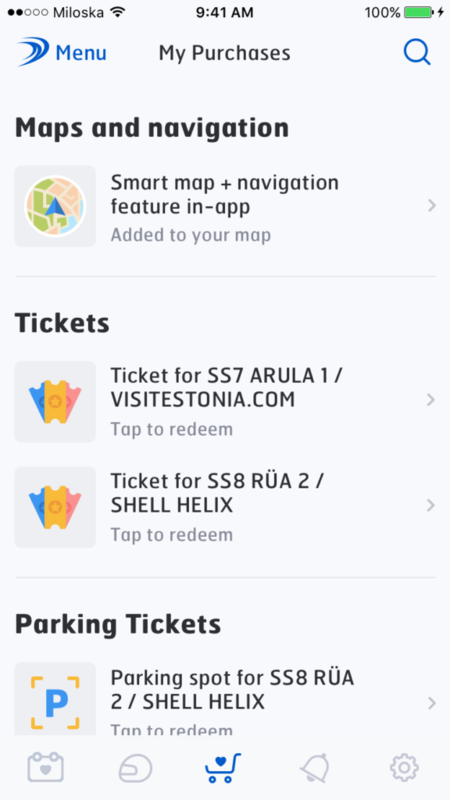 Next generation map feature and navigation guidance in auto24 Rally Estonia 2016 official mobile app helped users to reach each rally stage and event destination quickly and precisely. 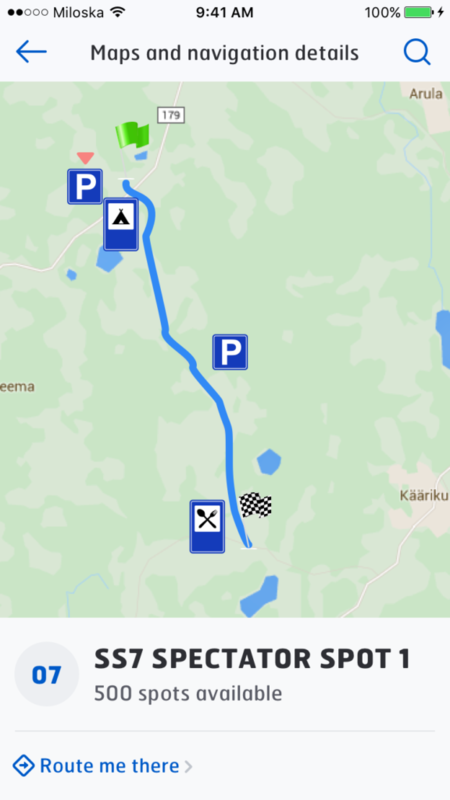 The map marked all gravel and city rally stage routes, driving directions, road-side spectator viewpoints, parking areas, start and finish, programme and entertainment events locations. 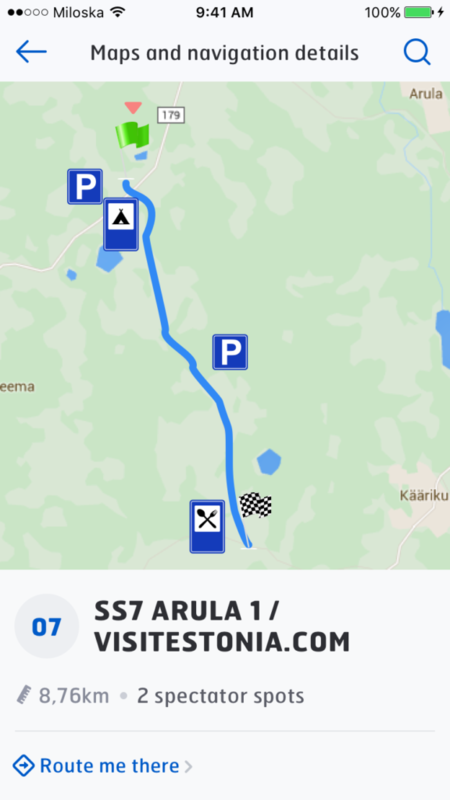 App innovation: the smart map feature and navigation guidance considers closed roads and time-restrictions during rally stages when offering the shortest and fastest routes to the destinations. 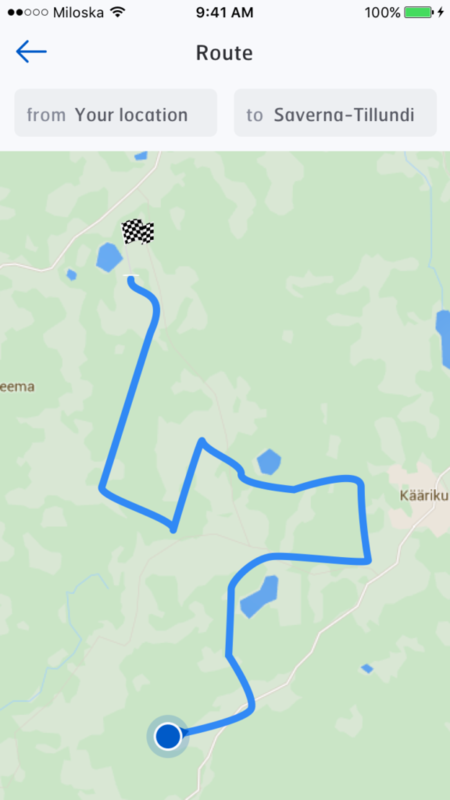 Rally Estonia built this feature so fans can arrive in time and hassle-free to stages to support their favorite teams and move smoothly from one rally event to another in an unfamiliar southern Estonian terrain. True innovation is to take into account rally´s ever-changing information and the real-time status of each rally stage (incl. delays, cancellations) while offering routing and navigation. The feature was available with smooth in-app purchase, and considerable number of customers activated this functionality. 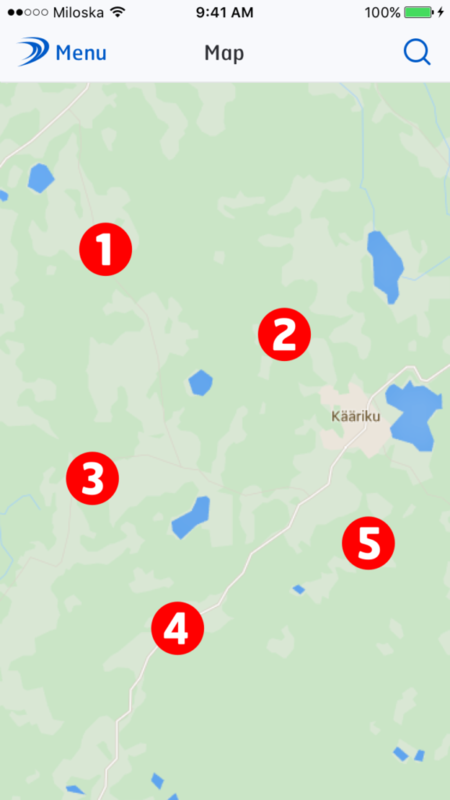 The organizers also gained valuable insights into location data, including how visitors moved and used rally stage venues. The official iOS and Android mobile app for the Baltics biggest spectator motorsport event, a round of FIA European Rally Championship and FIA European Historic Sporting Rally Championship. 3 days, 30 000+ guests, 10 000+ rally tourists, 17 rally stages + satellite and entertainment events all over the South-Estonia. App with full rally programme, personal schedule, team entry lists, live rally results, shop and notifications.